.. And out comes the wolf! The sunlight is gone and the only brightness that can reflect us is the “Superluna” moonlight. 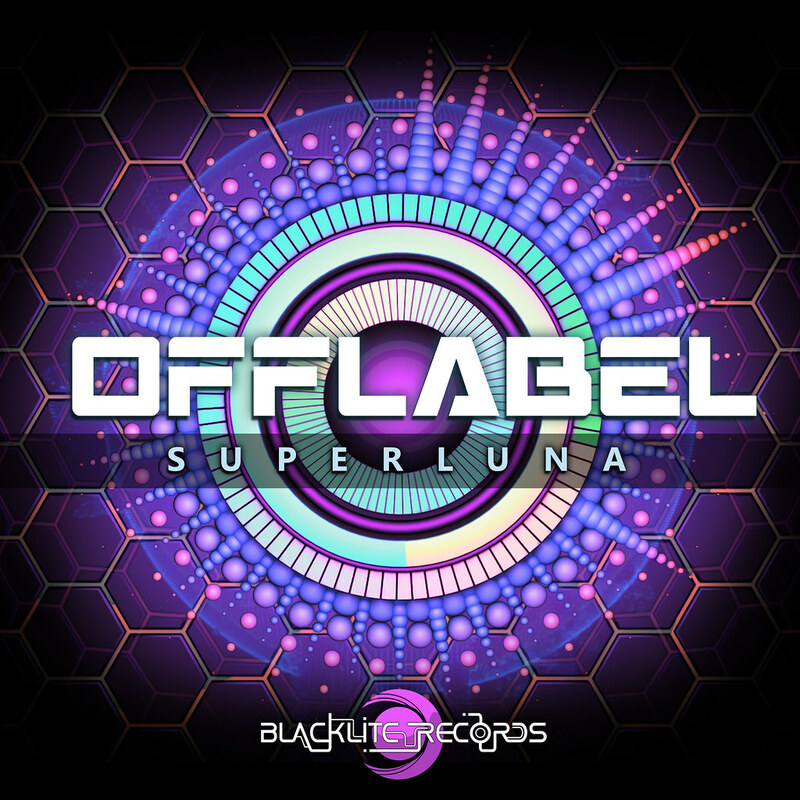 With this track, Offlabel wants to communicate the infinite freedom of a wolf howling at the moon. He is recalling us, like the wolf with his herd, giving a clear feeling of power. If you get carried away by this wild journey, you will not be able to resist the call of this psychedelic music! !